In earlier articles we have described how to export an Excel table to a SharePoint list using the Export to SharePoint button in Excel and how to import an Excel table to a SharePoint list using the Import Spreadsheet app. 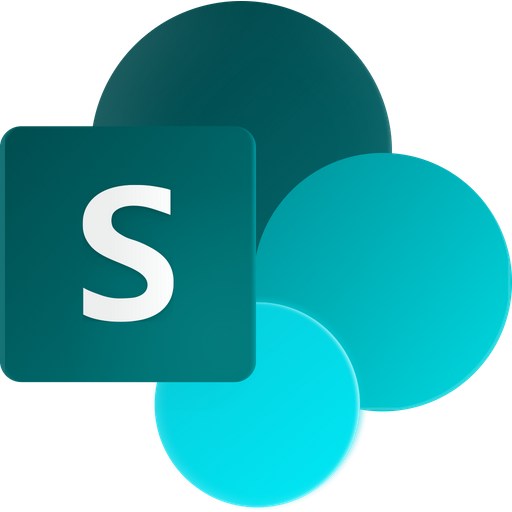 The Export to SharePoint button in Excel gives a quick an easy way of transferring data from Excel to SharePoint, but the method has some issues. In the demo below Peter Kalmström, CEO and Systems Designer of kalmstrom.com Business Solutions, explains what you should be aware of when exporting from Excel to SharePoint using that Export button. The columns created in the new list are list columns, not site columns. Generally you should use site columns as much as possible. Site columns belong to the entire site, while list columns only belong to one list. The default view of the new list is Datasheet/Quick Edit, not Standard view. But having the Datasheet view as default creates problems when you want to show the list in a web part. The SharePoint list that Excel creates will not have the new experience.